It's been a while since watches have gotten some face time here on ATG, so here we go. 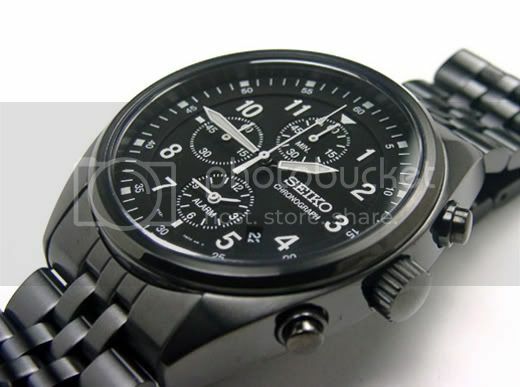 I'm a huge fan of Japanese watches, especially Seikos. They're affordable, quality and easily customizable. 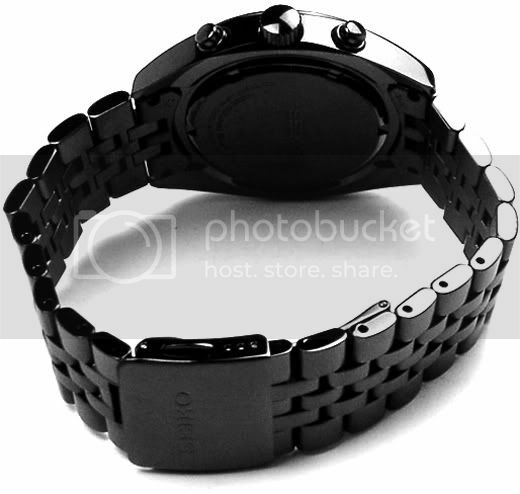 I'm also a huge fan of black, metal watches. 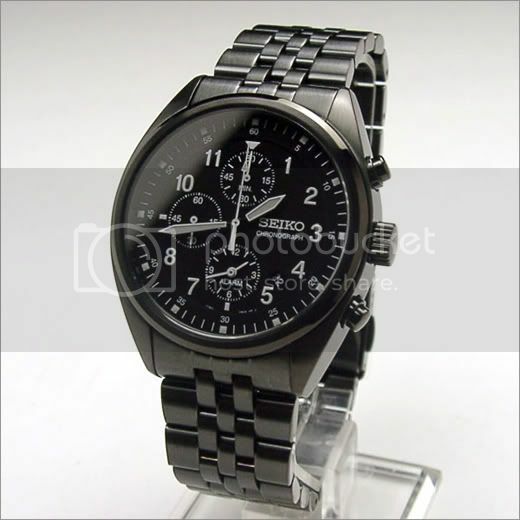 I've been favoring the stealthy time pieces ever since Bamford And Sons started in on their murdered out Rollies. Yeah well, those are too damn expensive. Don't worry though, because our friends to the east have got your incognito needs covered with their available-in-Japan-only, Spirit Series. This bomb-proof beauty will set you back about $500 if you can track one down on eBay or elsewhere online. If the black bracelet is too much for you, it also comes with a canvas strap. Stay classy.